Ants don’t like cucumber peel, and will avoid it at all costs, so if you have an ant problem in your house, place generous strips of cucumber peel along their entry point. No toxic and expensive chemicals needed! The more bitter the cucumber, the better the result. We all have that horrible water mark and soap scum build-up on the inside of our shower doors, which can be difficult to get rid of. Lemon is the answer. 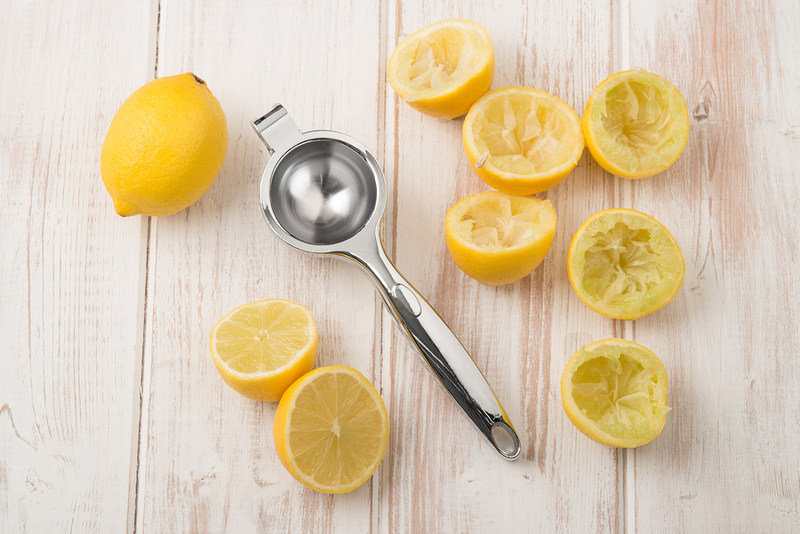 Once you have halved and squeezed your lemon in the kitchen for a recipe, take the remains into the bathroom, sprinkle the inside with a little salt, and rub your shower door and other glass cubicle panels with it. Rinse thoroughly and enjoy your sparkling shower cubicle. Simply collect washed vegetable peelings, roots, stalks, ends, and leaves. Chop them to roughly the same size, and store in a bag in your freezer until you have collected about 4 cups of them. Make sure you have some onion, carrot and celery in the mix, as these create an excellent flavour. 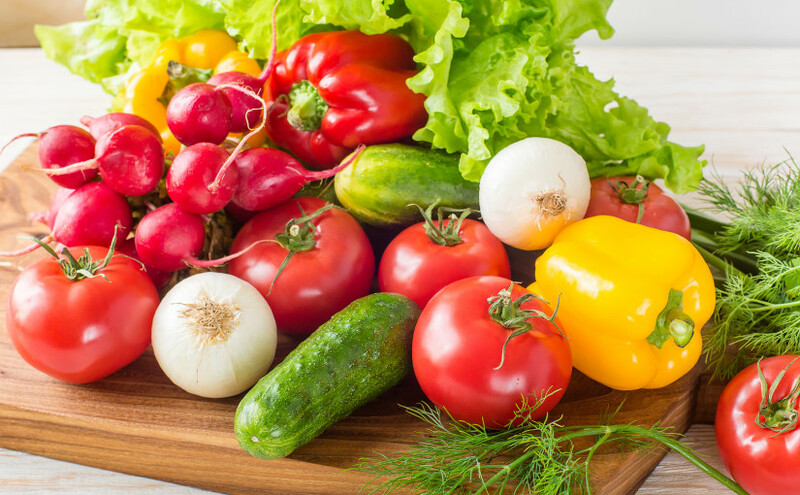 Avoid strong-flavoured vegetables such as asparagus. When you have collected enough kitchen scraps, simply chuck them in a big pot, cover them with water, and cook them for an hour (or longer, if you like). You could freeze the stock in an ice cube tray and use it as and when you need it. 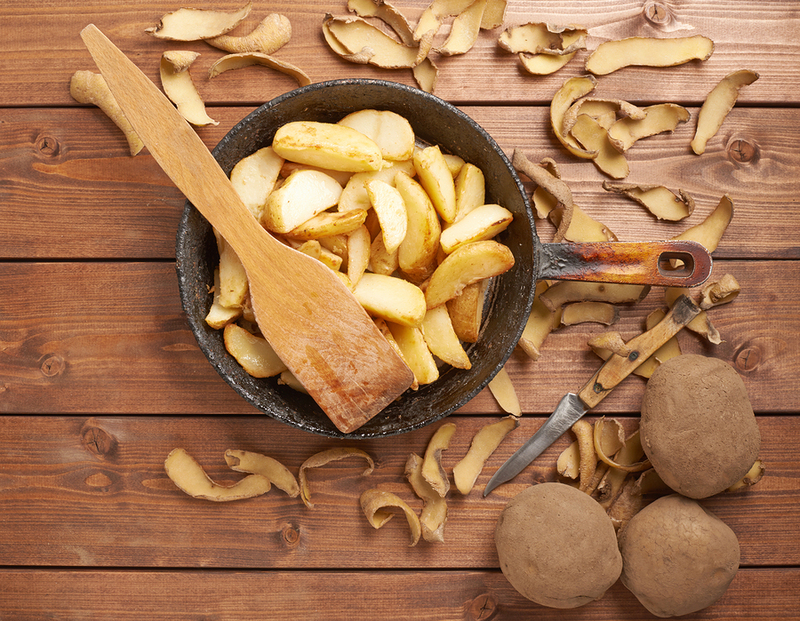 Potatoes contain enzymes and vitamin C, which are both great for the delicate skin around your eyes. The enzyme catecholase – present in potatoes – is known to lighten skin tone, which is ideal when dealing with dark, puffy eye bags. Place several pieces of potato peel in the fridge for 10 minutes; enough peel to cover your eye area. Once they are chilled, lie down, and gently place the potato peelings over and around your eyes, paying special attention to the area under your eyes. Remove after 15-20 minutes and enjoy fresher-looking eyes. Orange peel is full of goodness, so why not drink its benefits? It tastes delicious too – especially in Autumn and Winter. Simply dry out your orange peel, then add several pieces to a pot of hot water, and leave it to steep for an hour or so. Serve at room temperature, or warmer if you prefer. This one sounds a little crazy, but it works. If you have run out of regular shoe polish, or have a banana peel you need to use, then this is the tip for you. Simply rub your shoes with the inside of the banana skin – it’s that easy! Banana peel is also great for adding shine to houseplant leaves, such as rubber plants, or any plant with a sturdy leaf. Simply buff them with the inside of the banana skin for a healthy shine, and a nice aroma for the room too. Apple peel is very high in fibre, so why not give your next smoothie a fibre boost and add in some frozen apple peelings? You won’t know they’re there, but you’ll gain all of the health benefits.